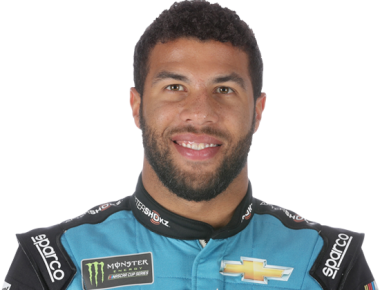 Bubba Wallace is in his second season driving the iconic No. 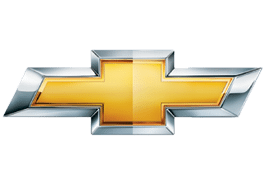 43 Chevrolet for Richard Petty Motorsports. 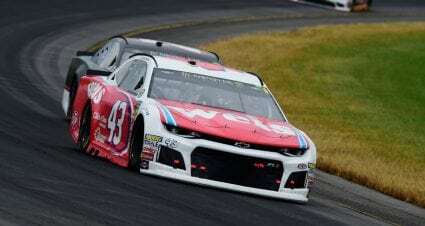 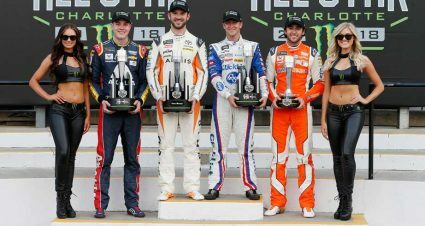 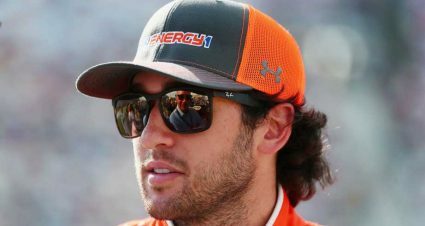 Wallace finished runner-up to William Byron for Sunoco Rookie of the Year in 2018, a freshman season that saw Wallace place second in the Daytona 500 and post two other top-10 finishes. 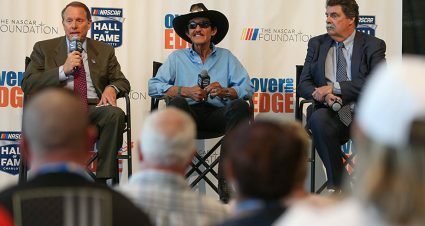 Wallace has six total Gander Outdoors Truck Series wins, becoming the first African American since Hall of Famer Wendell Scott to win a NASCAR race when he went to Victory Lane at Martinsville in 2013.